TBR　has developed woven rope with Japanese traditional technology and advanced into various fields such as fishery, agriculture, leisure and interior decoration. 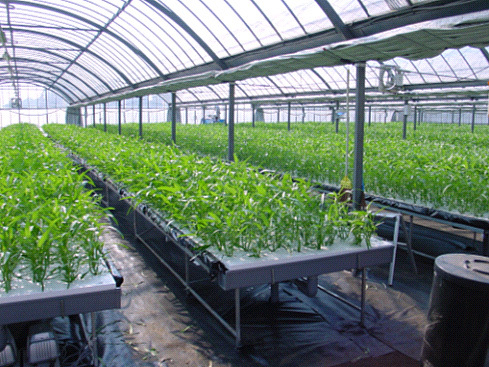 In addition, Biocord® （cord contact filtration material) is used in purification　of rivers and lakes, and TBR is currently focusing on hydroponics. 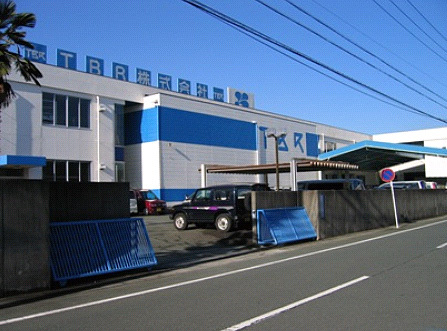 TBR develops products that contribute to the survival of life on Earth in the 21st century through Japanese traditional techniques. 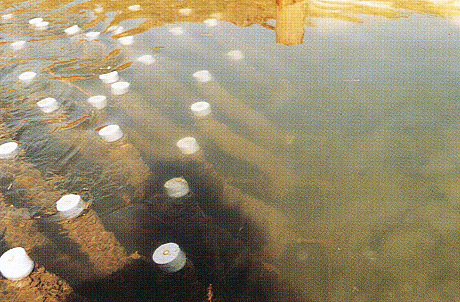 Our business includes the following: functional rope for fishing, cord contact filteration material for improving water quality, waste water purification and reuse, recycling systems, wastewater-free circulating hydroponics systems, soil improvement agricultural materials using micro organisms or enzymes, ocean environment improvement materials, and other materials that mitigate dangers to the entire Earth.